Kombucha is a lightly fermented tea with probiotic qualities. Think yogurt without the dairy. 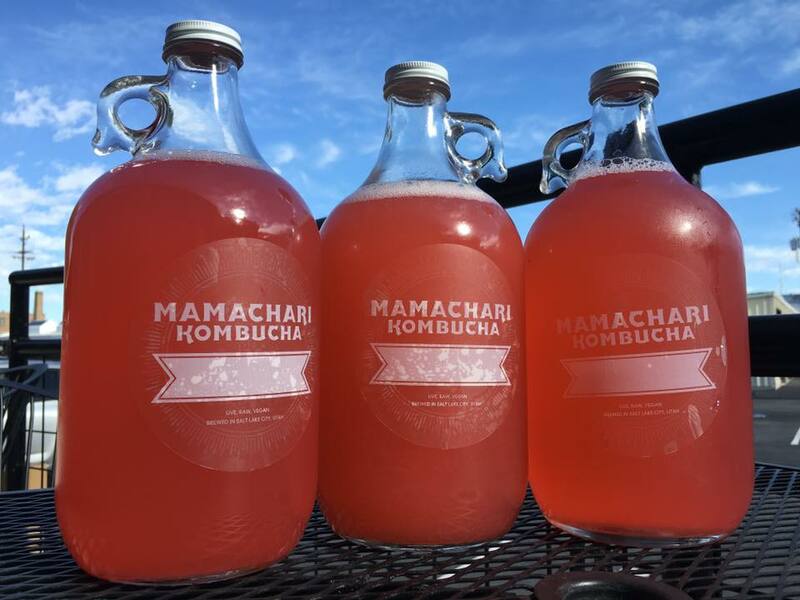 For people with dairy allergies or an aversion to dairy products, kombucha is a great way to keep the good bacteria balanced in your GI tract. 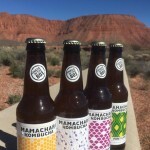 What makes Mamachari different is we ferment organic teas in the high desert where the microflora in the atmosphere create a unique, wild-fermented, probiotic beverage that is good for you and tastes great. 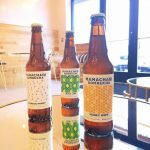 Mamachari Kombucha is vegan, gluten free, corn free, and nut free. Kombucha is a great way to start your morning and wake your body up before you eat breakfast. You can also eat it with lunch, dinner, or as a hydrating drink on a hot summers’ day. 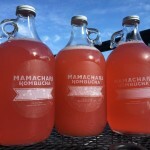 Kombucha also makes a great recovery drink after a long bike ride, run, or workout. 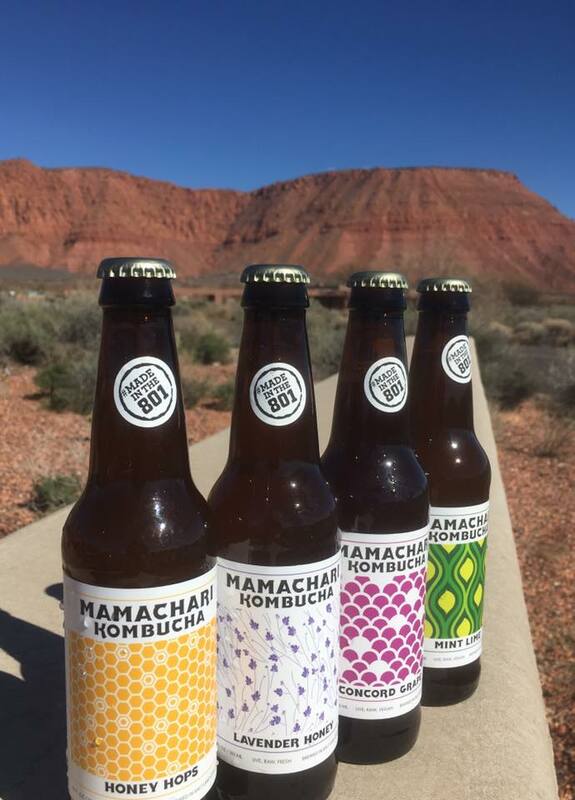 You can find our kombucha all over Salt Lake. 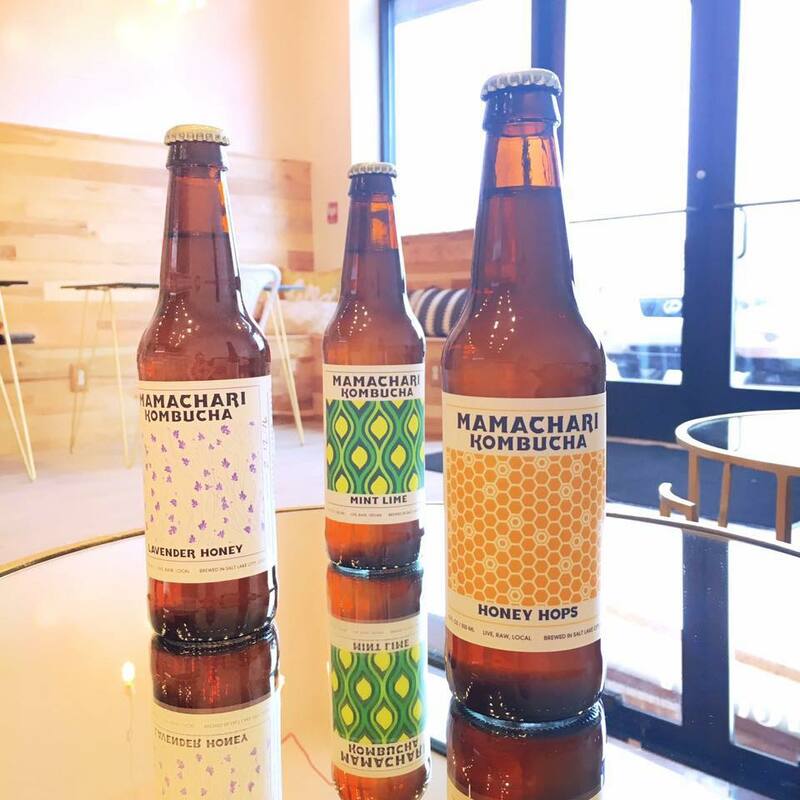 We make nine flavors of kombucha that are available on tap: Lemon Ginger, Mint Lime, Roots & Botanicals, Jasmine Rose, Concord Grape, Honey Hops, Flower Power, and Lavender Honey. We also have seasonal varieties served on draft only at our Tap Room or at the local farmers market including: The Aloha, Mango Habanero, and Blueberry Pomegranate. New flavors served up every week in the Tap Room. Stop by to them out today. I LOVE Mamachari Kombucha! I found this little shop last week and went home with a growler Blueberry Lemongrass Kombucha and a jar of Rasberry Water Kefir. This place is amazing and I am now a loyal customer who will return weekly. Buy Local! I’m obsessed. So happy I happened to come across this while looking for places to check out in SLC. It was my first time in a kombucha tap room. 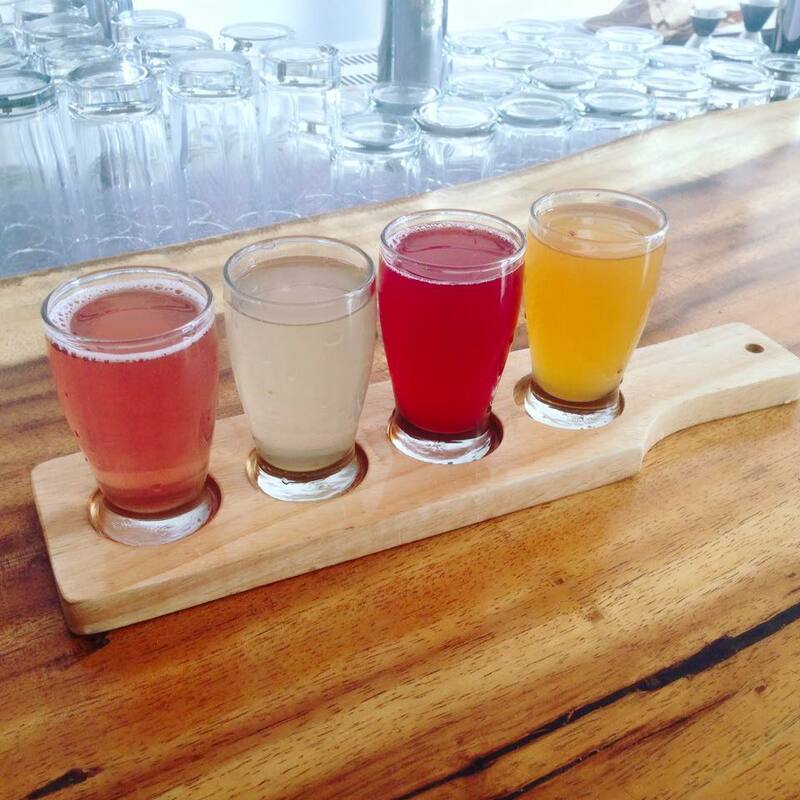 We sampled many different kombucha brews, and tried water kefir for the first time. Everything we sampled was awesome, and Laurie was so friendly. Their flavors are all wonderfully delicious and unique! Easily the best “booch” I’ve ever had, and I’ve tried just about every brand I can get my hands on. Mamachari is a local labor of love and I’m so glad I found it. 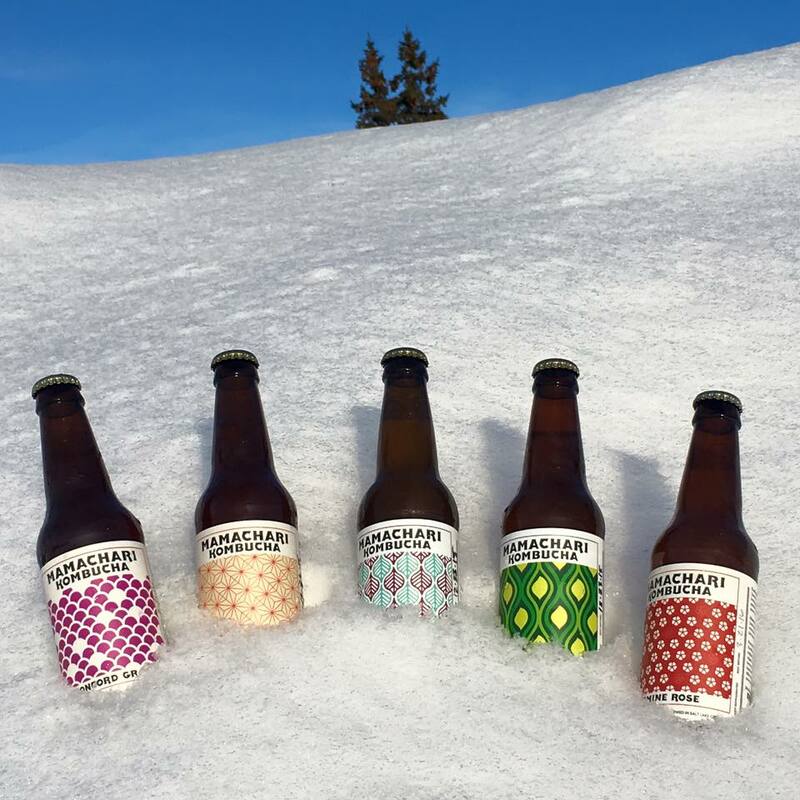 Mamachari Kombucha is a craft kombucha brewery based in Salt Lake City. 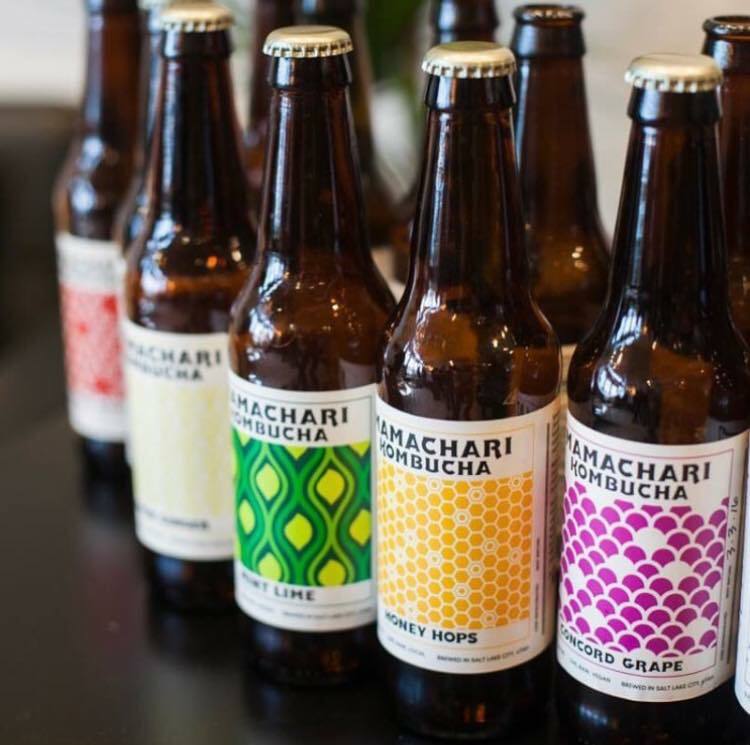 We focus on brewing the finest kombucha, using organic and natural ingredients to produce distinct flavor profiles that result in great aroma, taste and mouth-feel. This allows our customers to continually purchase their favorites or branch out to new tastes from our core flavors. 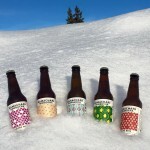 We also offer unique seasonal flavors on draft at our Tap Room downtown. This entry was posted in Food and tagged Beverage, kombucha, probiotic on February 15, 2019 .